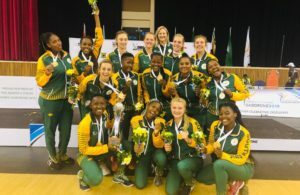 The two SA netball teams set to do battle at the Diamond Challenge in Limpopo this week were announced by national coach Norma Plummer in Tshwane. Following a week-long training camp, the two teams were selected to take on national sides from Namibia, Botswana, Zimbabwe and Zambia over five days of scintillating action at the Ngoako Ramathlodi Sports Complex in Seshego from 27 November to 1 December. Team SA will be represented by the Proteas as well as a President’s XII, which will showcase some of the up and coming stars of the game. Speaking at the announcement, Plummer explained, ‘I was extremely happy with the standard of players at camp to be able to select the strongest possible Proteas team,’ said coach Norma Plummer. When asked about Team SA’s dominance in previous tournaments, she added, ‘We will respect all the teams we play in the Diamond Challenge and we will be working hard to win these games confidently. ‘Africa plays a unique style of netball and our girls need to adapt to that style, as four African players will be at the World Cup in Liverpool next year, and the SPAR Proteas need to be well prepared,’ Plummer added. Plummer said it was important for the Presidents XII to be part of the Diamond Challenge. Bongi Msomi was named as captain of the SPAR Proteas side, with Karla Pretorius serving as vice-captain. 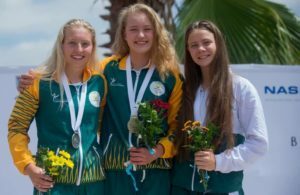 Jessica Khomo was selected to fill the captain’s role for the President’s XII team, with Danelle Lochner as her vice-captain. The Diamond Challenge action gets under way on Tuesday afternoon at 3pm, with the SPAR Proteas taking on neighbours Namibia before Botswana battle it out with Zimbabwe at 5pm. The last match of the day will then see the President’s XII up against Zambia. 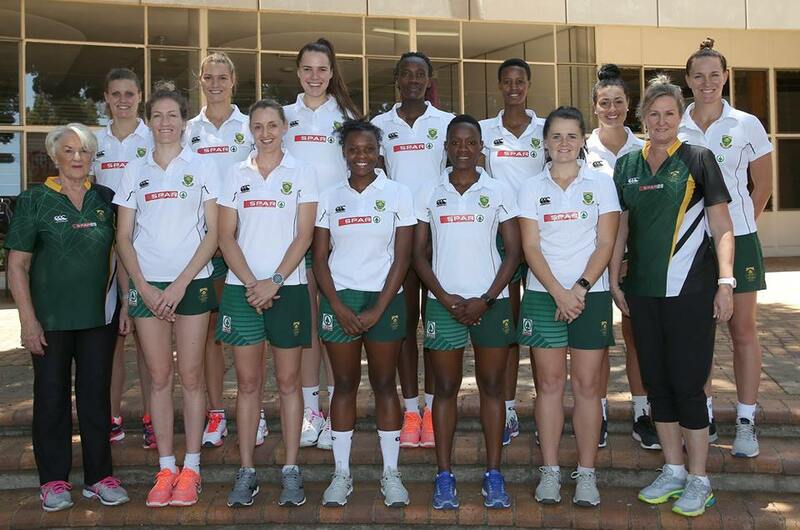 Proteas: Erin Bruger, Sigrid Burger, Khanyisa Chawane, Romé Dreyer, Maryka Holtzhausen, Phumza Maweni, Bongiwe Msomi (captain), Lenize Potgieter, Karla Pretorius (vice-captain), Renske Stoltz, Shadine van de Merwe and Zanele Vimbela. President’s XII: Stephanie Brandt, Marlize de Bruin, Zandré Erasmus, Kgomotso Itlhabanyeng, Jessica Khomo (captain), Danelle Lochner (vice-captain), Chanté Louw, Yandiswa Makasi, Lentsa Motau, Nozipho Ntshangase, Lefebré Rademan, Monique Reyneke and Talja Venter.